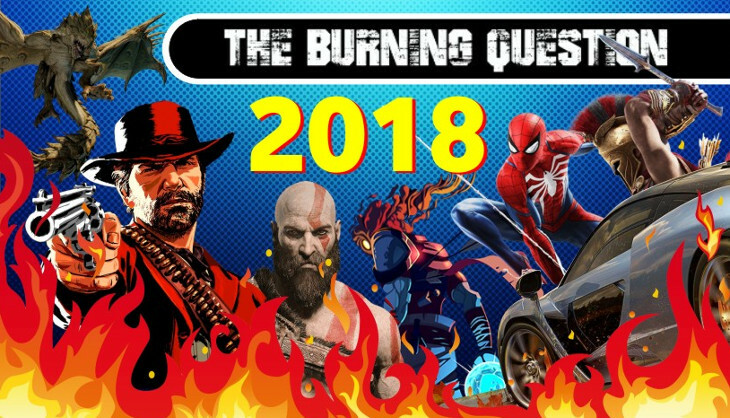 The Burning Question: What was your best game of 2018? It is that time of year where everyone and I mean everyone trots out their awards for the best games of 2018. It has been a pretty stellar year for gaming across the board, with a few niche genres getting some love and attention. 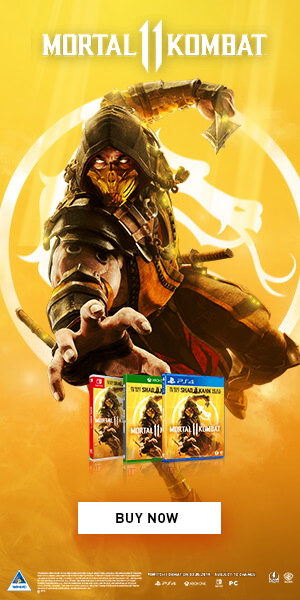 Very soon everywhere you look you will see game awards being handed out just about everywhere. We have The Game Awards early on Friday morning and next week you can expect our very own awards, as decided by gladiatorial combat in a ball pit with nerf guns serious democratic processes. But that isn’t the focus right now. Right now we want to hear from you: what was your best game of 2018? What game do you need to confess your love and adoration for? We want to know. If the choice is too hard, tell us your favourite games by genre instead, or your top three even. Also, does anyone know where I can buy replacements parts and cleaning for a ball pit? 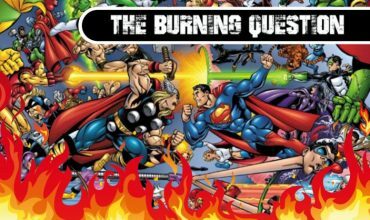 The Burning Question: Which superhero do you want to see receive a proper game?